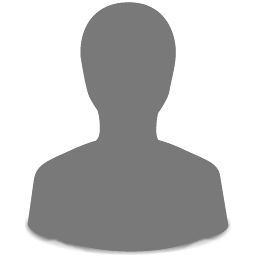 The 2018/2019 television season has launched, and with it comes a flood of returning favourites as well as new programming on streaming services that you'll want to add to your must-watch list. Dates, times and shows subject to change. Check your weekly listings. 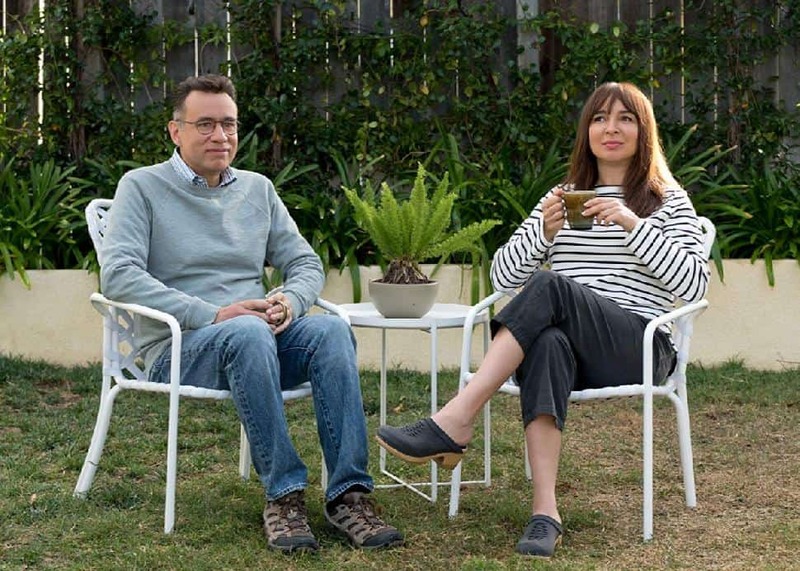 Amazon StudiosSNL alums Fred Armisen and Maya Rudolph play a couple whose suburban life finds them in a rut after 12 years of marriage—until the decision to shake things up by taking a ski vacation places them in thoroughly unfamiliar territory. after he made it known he wasn’t interested in continuing. 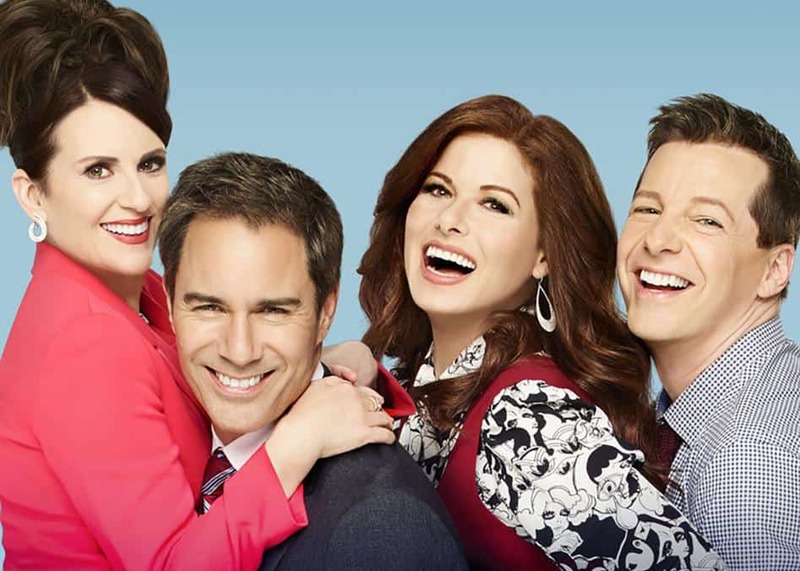 The show will end its run with 279 episodes, the largest total for a multi-camera comedy in TV history. This season picks up with Sheldon and Amy honeymooning in New York. 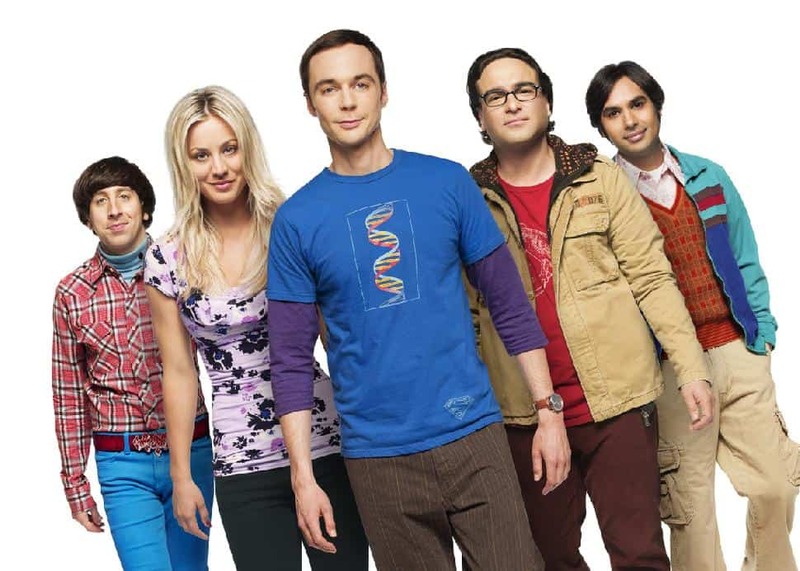 Meanwhile, Penny and Leonard find they’re disturbingly similar to Amy’s parents (guest stars Kathy Bates and Teller) and Raj gets into a Twitter war with Neil deGrasse Tyson—the first of what will no doubt be a cavalcade of geek icons stopping by to bid Big Bang adieu. 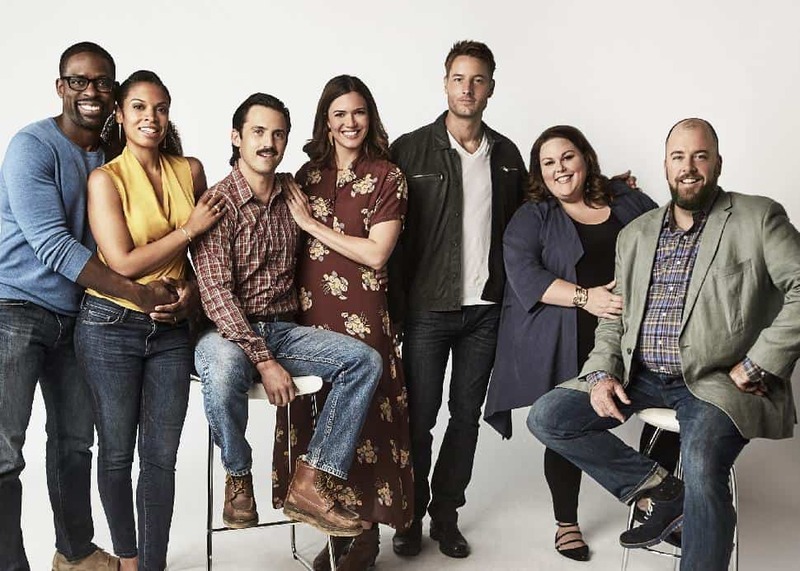 CTVArguably still the most-buzzed show on network TV, This Is Us returns for season three, and the writers are ready to start pushing narrative boundaries. Said co-showrunner Isaac Aptaker at the TCA this year: “A typical episode of This Is Us has three sibling storylines and then a past episode, and every now and then we’ll devote one solely to one character, but this season we’re really throwing everything out the window and saying all bets are off. So maybe we’ll do an episode where every act is a different time. Maybe we’ll have something that jumps five timelines in an episode. We’re really pushing the limits of what people will comprehend.” As for specifics, we know that we’ll get to see a lot more of Jack’s backstory (“In many ways, Jack may be the character we still have the most to learn about,” said creator Dan Fogelman in a previous interview), including his time in Vietnam with his brother (guest star Michael Angarano). We’ll also see Jack and Rebecca’s pre-marriage courtship, and learn how Rebecca found love again with Miguel decades after Jack’s death. 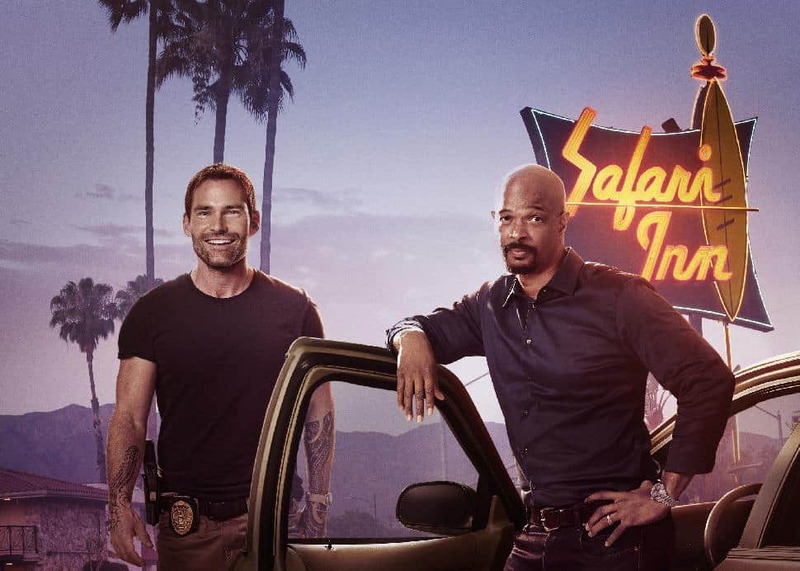 NBCLook for an appearance by Carl Weathers, reprising his Chicago Justice role of State’s Attorney Mark Jefferies, in addition to recurring turns from Nip/Tuck alum Dylan Walsh, Scandal’s George Newbern (as a new love interest for Rollins!) and Rise’s Mark Tallman as the fiercely ambitious new chief of detectives. 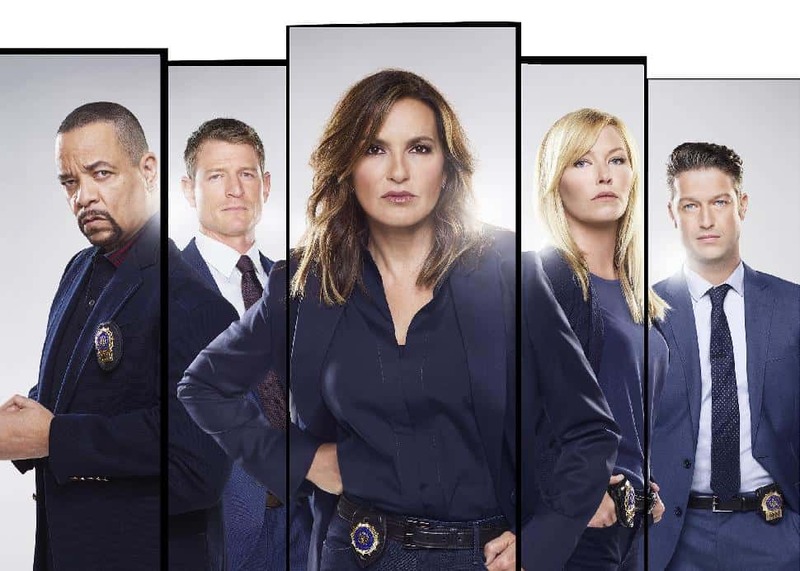 At 20 seasons, SVU has now tied Gunsmoke and the original Law & Order as the longest-running dramas in TV history, and NBC exec Robert Greenblatt recently divulged they intend to keep making the show for as long as star Mariska Hargitay desires it. during a recent podcast appearance. 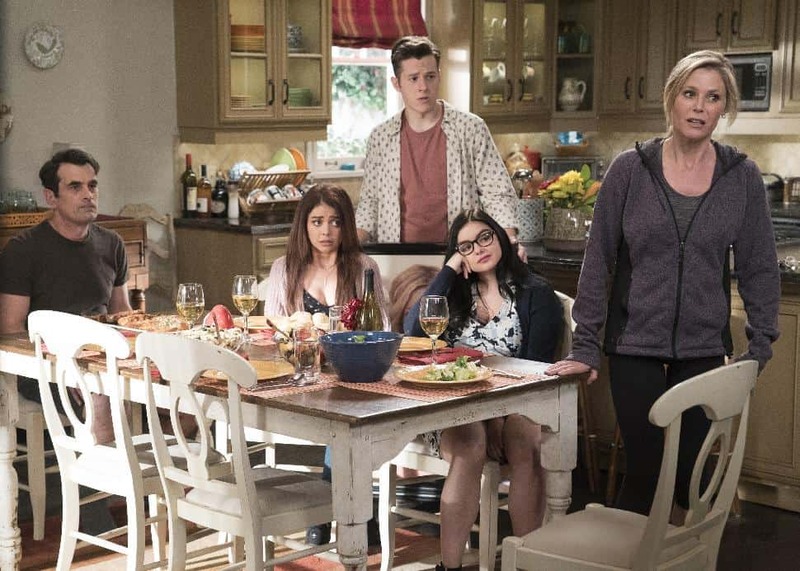 Other guest stars will include Alec Baldwin—returning as Karen’s (Megan Mullally) adulterous love, Speechless star Minnie Driver (reprising the role of Karen’s stepdaughter/nemesis Lorraine Finster), Olympic figure skater Adam Rippon, Jon Cryer and former Friends star David Schwimmer, who’ll recur as Grace’s new love interest. The CWIn December, these three DC Comics series will come together for a three-night crossover event. 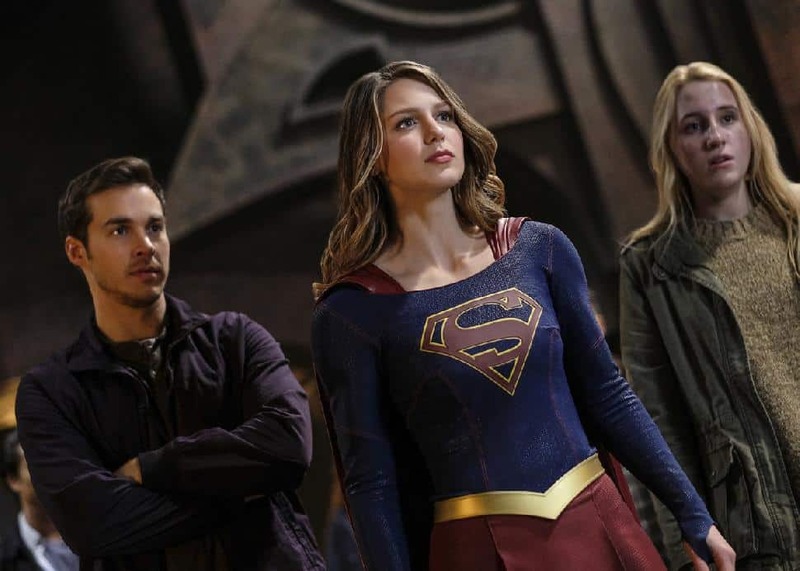 Along with the thrill of seeing Arrow, Flash and Supergirl team up, fans can also expect to see the return of Superman (Tyler Hoechlin), who’ll be appearing in all three episodes. In addition, the crossover will also introduce intrepid Daily Planet reporter Lois Lane (to be played by an actress yet to be cast) and Batwoman (Orange Is the New Black’s Ruby Rose), described as “an out lesbian and highly trained street fighter primed to snuff out” the criminal resurgence in Gotham City. 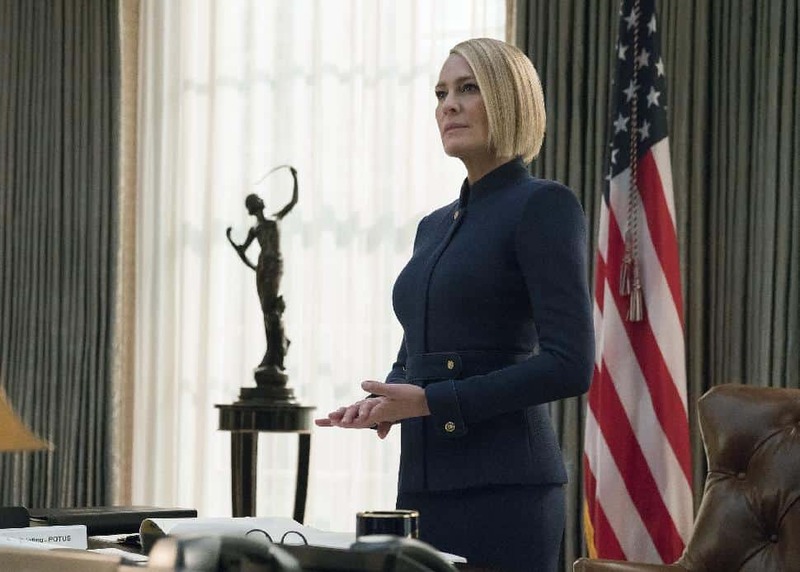 NetflixThe show that started Netflix’s entry into original programming ends its run, with the Kevin Spacey scandal prompting the show to axe Frank Underwood and shift focus to his wife Claire (Robin Wright). Amazon StudiosOscar-winner Julia Roberts stars alongside Bobby Cannavale and Dermot Mulroney in this psychological thriller from Mr. Robot creator Sam Esmail, with Roberts playing a caseworker who helps traumatized soldiers returning from war reintegrate into civilian society.